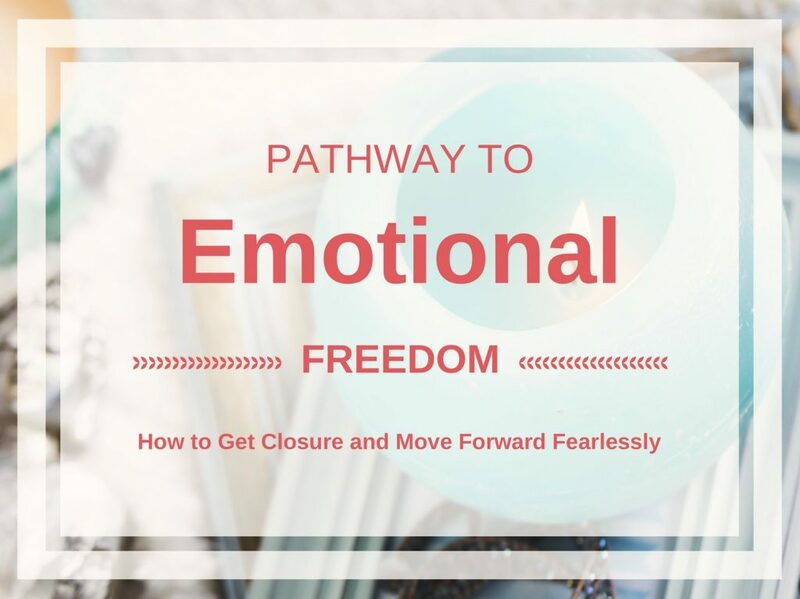 Learn the secrets to emotional freedom, how to achieve closure and move forward while gaining a new perspective on life. This affordable and comprehensive self-paced course will help you get clear on what’s standing between you and what you want. Get more confidence and move forward gracefully and effortlessly. Your life is waiting for you, so take back your emotions and get back in control. Your Guide to Confidently Finding Your Ideal Relationship! 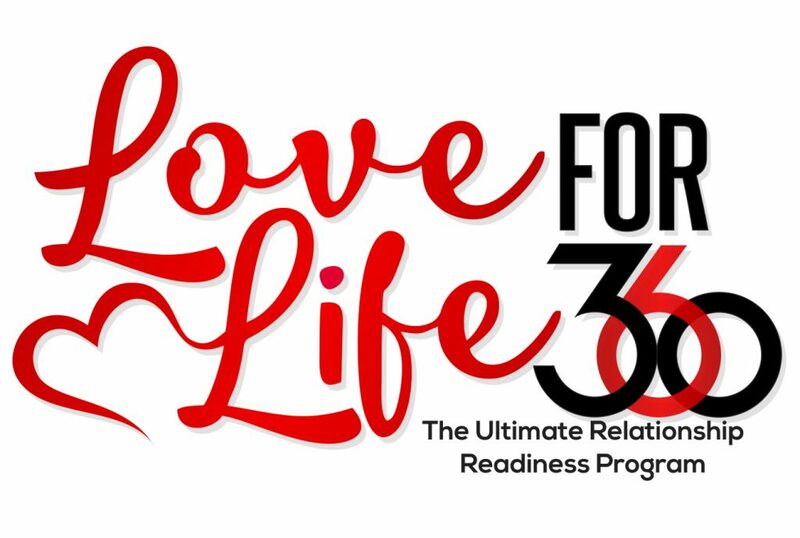 A practical, step-by-step method that can help you heal emotionally from your past, empower you with confidence, prepare you to accurately identify your needs, and effectively attract the most compatible ideal partner who is looking for a long-term romantic relationship. Meanwhile, subscribe to get the latest content first!